It’s Thanksgiving Week and I figured I’d throw out a few “thankful for” posts, as that seems to be a trendy thing to do this month. 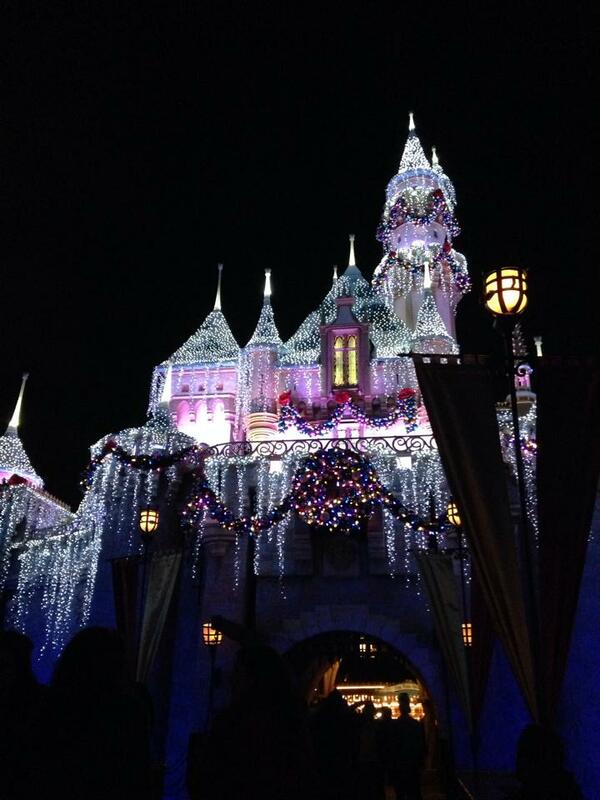 Anyway – I’ve been MIA for the last few days because the hubs and I decided to go see Disneyland all decked out for Christmas. YAY! We had a very expensive enjoyable weekend to ourselves while admiring how The Mouse does itself up for the holidays. It does quite nicely actually. 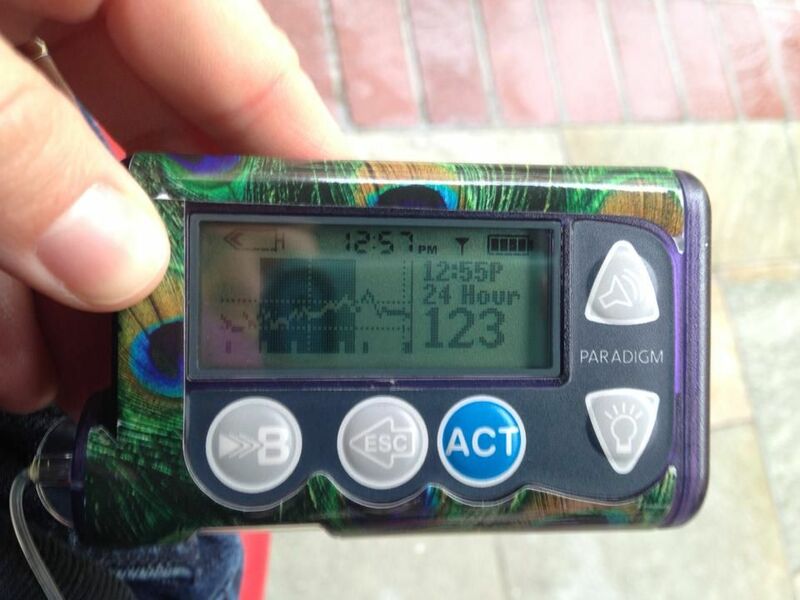 My blood sugars were tricky, in that you are generally surrounded by not-all-that-healthy food choices but you are active for up to 8 hours per day. 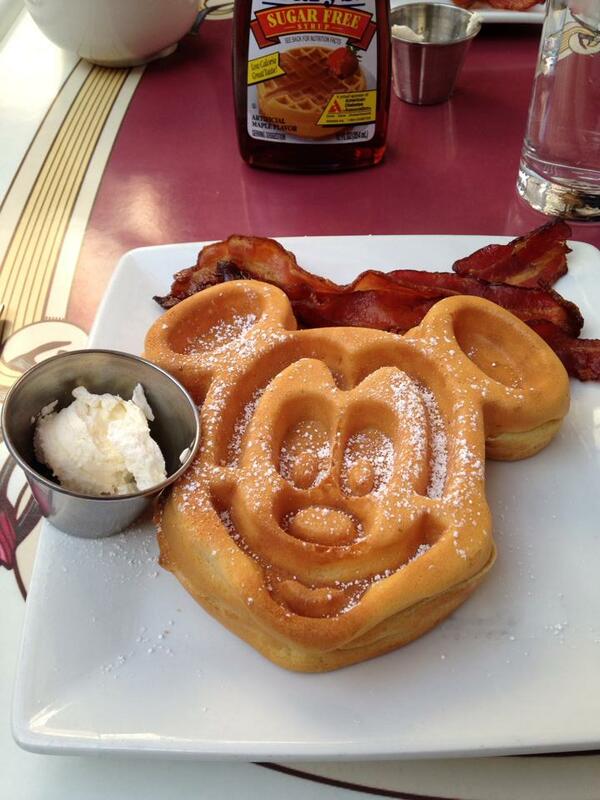 Certainly not a Disney breakfast without one of these. YUM!